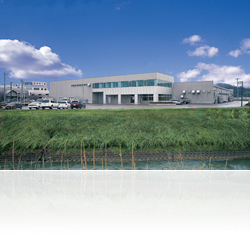 Kanto factory has up-to-date and labor-saving facilities that enables to produce high reliable products such as high barrier containers for sterilized rice and dairy products. 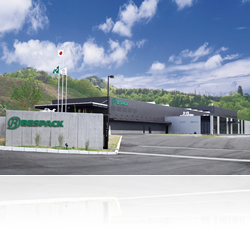 Niigata factory produces high quality products such as high barrier containers and medical devices by managing rigid quality control in cleanrooms. 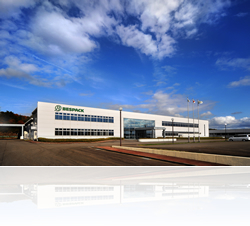 Nagaoka factory produces medical devices that requires high safety and hygiene. 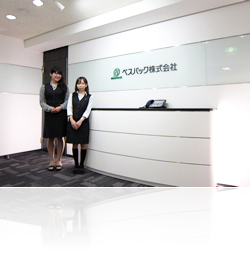 At Nagaoka factory, rigid quality control is managed in cleanrooms of ISO class 7 grade. It produces high value-added products with creative and unique technology.